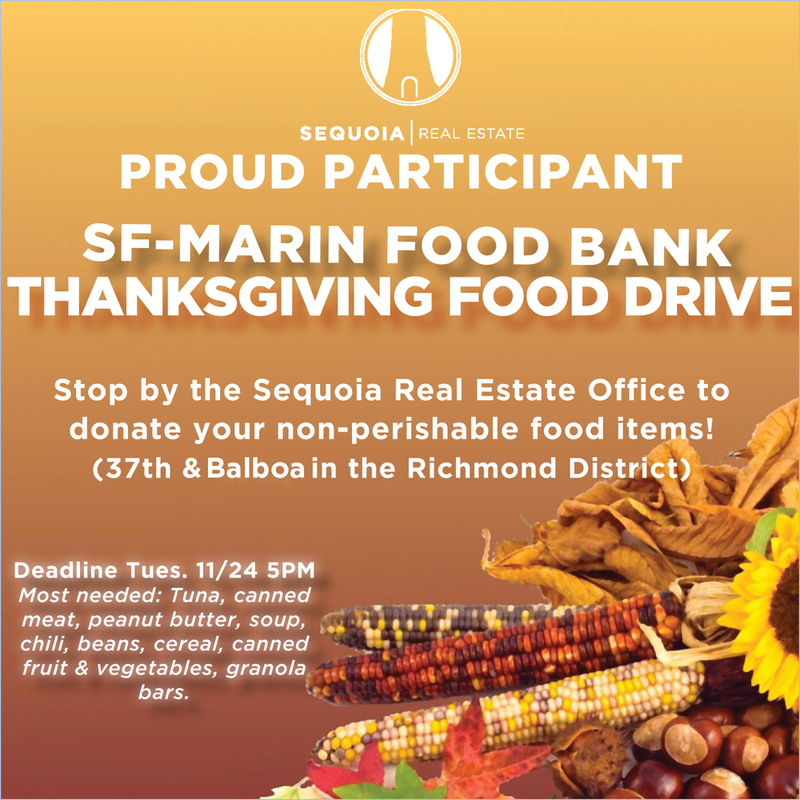 Sequoia is extremely proud to support the SF-Marin Thanksgiving Food Drive by being a proud drop off location for all of your non-perishable goods! Help a family in need and make their Holiday a real treat by donating items like Tuna, canned meat, peanut butter, soup, chili, beans, cereal, canned fruit and vegetables, granola bars, or anything you can spare! It does not take much to make someone's day! Let's all get in the spirit of the holidays and GIVE BACK to your community! 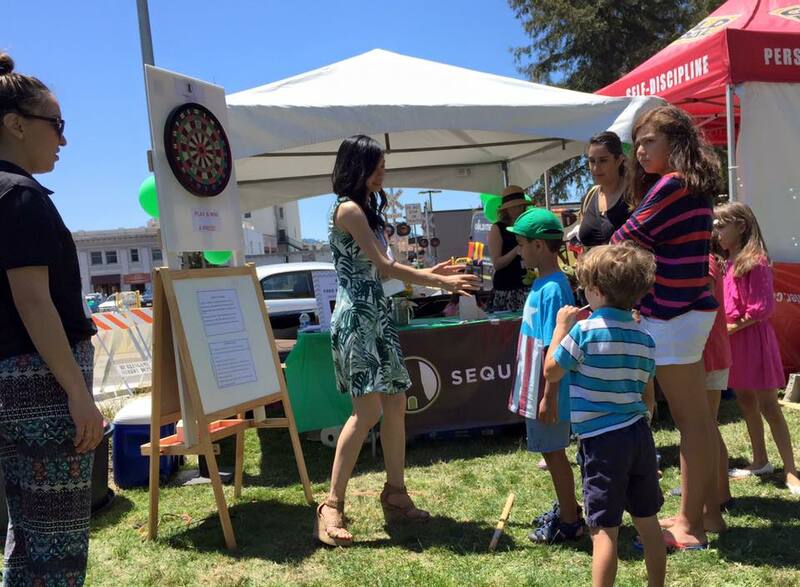 Stop by the Sequoia Headquarters at 3595 Balboa St. (Corner of 37th Ave. & Balboa St). If you have any other questions about what to bring, please head to http://www.sfmfoodbank.org/. 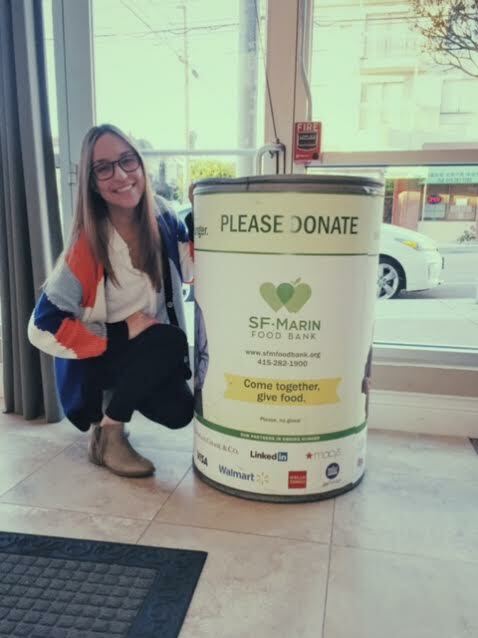 Our poster; and our Marketing Associate, Karina posing with the Donation Bin! 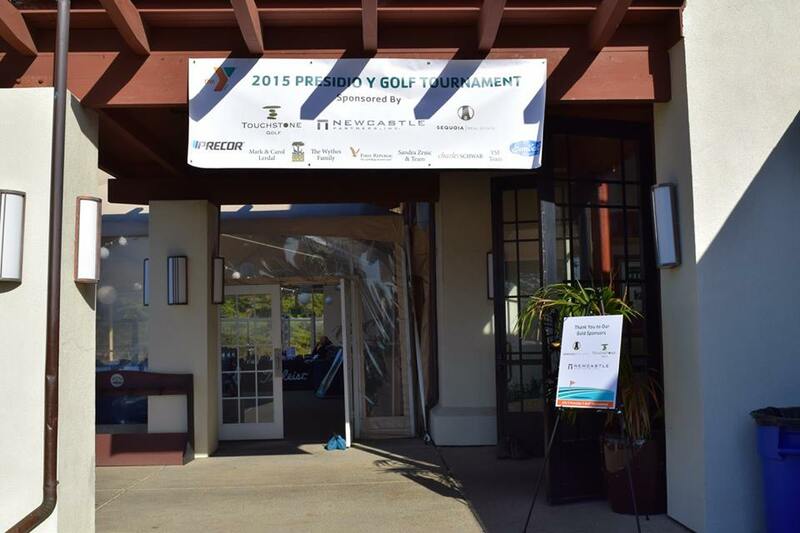 Sequoia had a lovely time participating as a Gold Sponsor at the Presidio YMCA Golf Tournament on Friday 10/24! 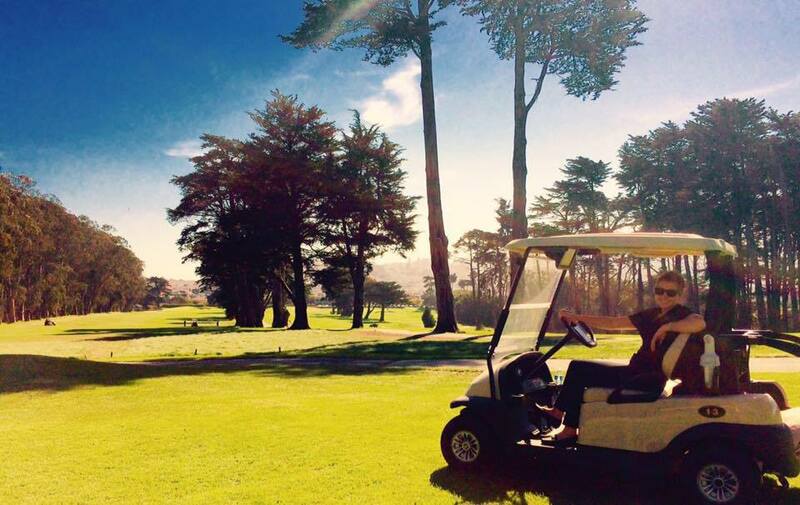 We enjoyed great weather for early afternoon of golfing at Presidio Golf Course. 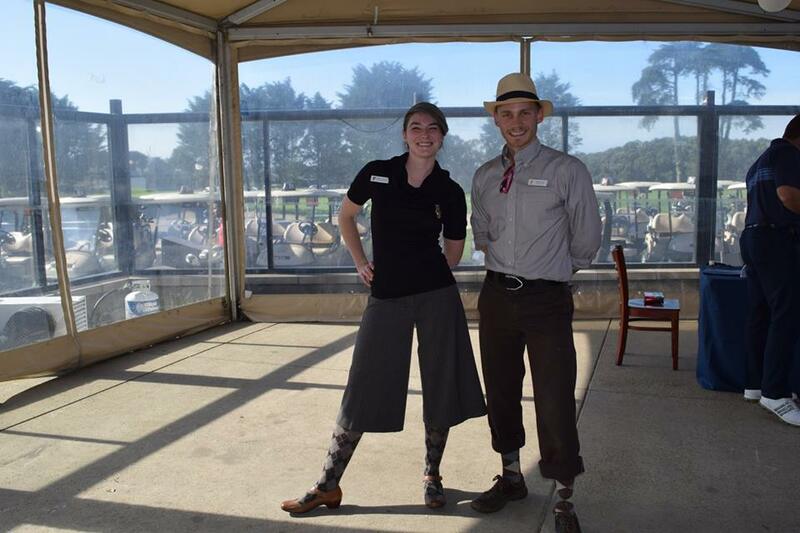 Our Marketing Reps Sarah Smith and Jacqueline Yeo were posted up at the 18th hole, the longest drive. 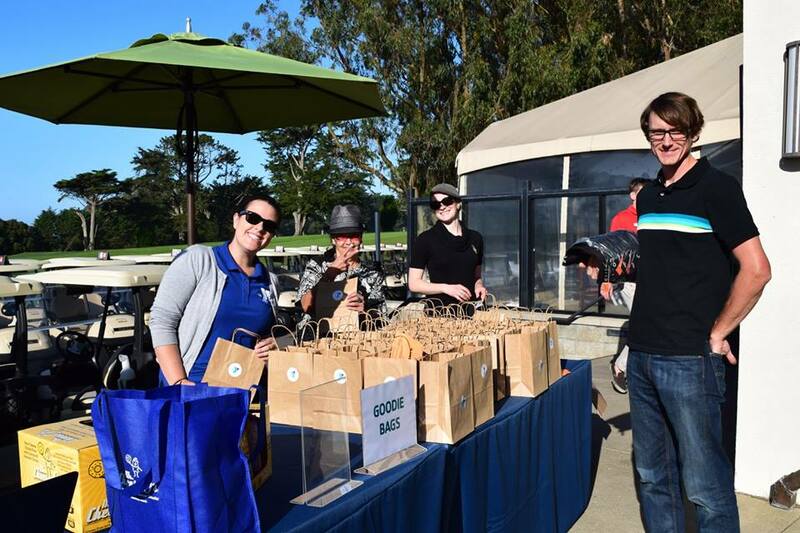 We had some fun handing out Sequoia Shooters to the Golfers on the warm and sunny day. 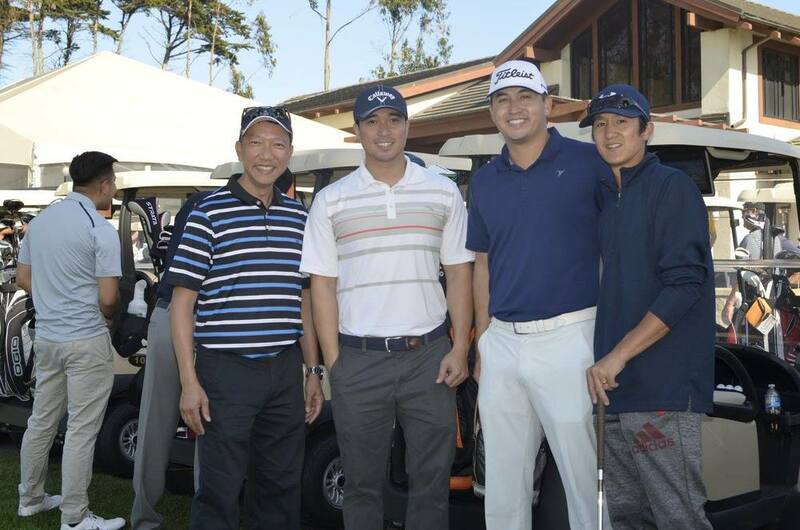 Our very own Kelvin Kam, Tony Ngo, Sonny Chan invited close friends and investors to participate in the 18-hole tournament. Afterwards, there was a swanky dinner/cocktail reception on the patio and indoor bar/restaurant. PresidioY did a great job hosting this event, and we heard from people who were moved by the PresidioY's community efforts. We enjoyed hearing stories about how influential they were to low income youth, and a success story of a young girl who attributed her success and thanked the program for helping her pay her way through college. 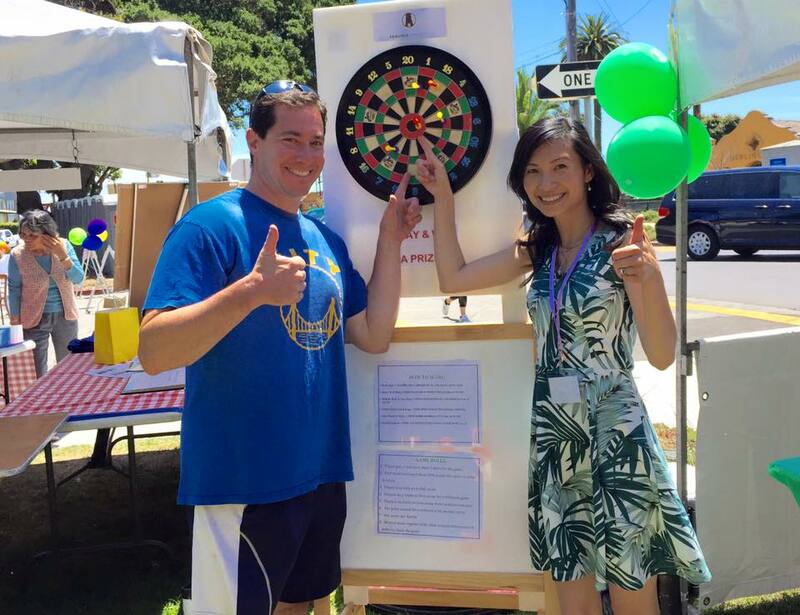 We love hearing these stories and supporting these amazing programs and nonprofits like the Presidio YMCA! We believe in giving back to the community and always have a blast! JDRF One Walk has a single goal: creating a world without type 1 diabetes (T1D). We hope you'll join us this year and help JDRF continue to fund life-changing research for the millions of children, adults and families affected by T1D. Type 1 diabetes is an autoimmune disease in which a person's pancreas loses the ability to produce insulin—a hormone essential to turning food into energy. 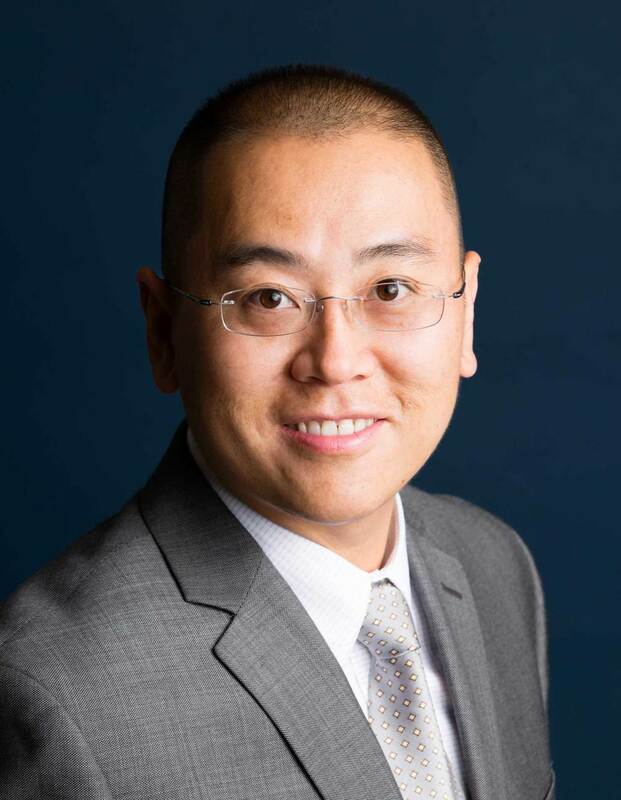 It strikes both children and adults suddenly and is unrelated to diet and lifestyle. It requires constant carbohydrate counting, blood-glucose testing and lifelong dependence on injected insulin. 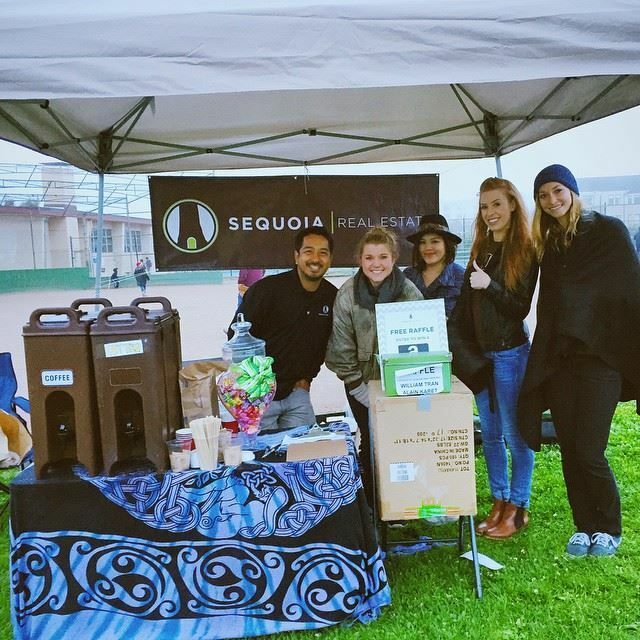 At Sequoia Real Estate, we love supporting causes that we believe in. This past weekends' JDRF Sponsorship was no exception. Our Realtors Sabrina Kwok, Sarah Smith, and Marketing Rep Holly Allen had a great time at the 2015 JDRF Walkathon on Sunday 10/26! Participants walked 3 miles to raise money for Juvenile Diabetes Research Foundation, It was a great turnout, and over 400 people participated. We had a private area where we hosted a raffle and had a great time meeting the local community! Congratulations to Ian Powell who was the lucky winner of our raffle! That's a wrap! 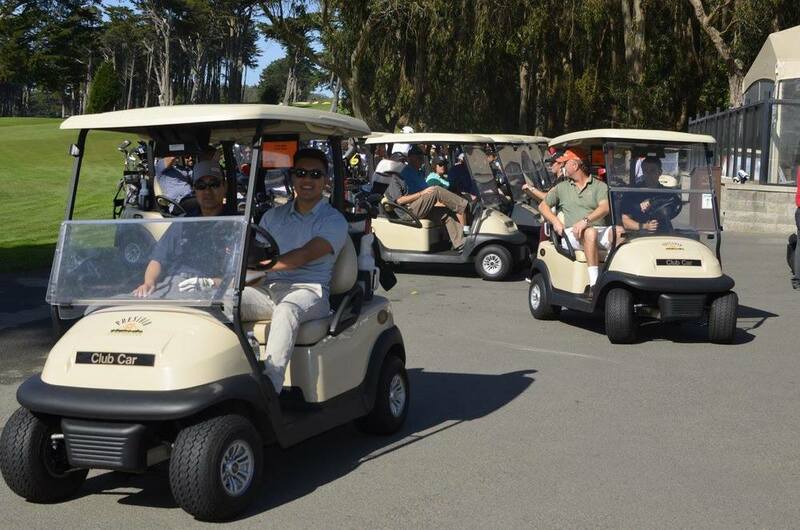 We held yet another fun event proudly sponsored by Sequoia Real Estate. It was so incredible meeting so many kind parents at the wine social for Roosevelt Middle School! Our Realtor Melanie Leung, Sarah Smith, and Marketing Associate Holly Allen saw many familiar faces at the event and enjoyed the enthusiasm! These parents are definitely proud of their children and Roosevelt School! We had a great time handing out chocolate wine shots with delicious Cabernet Sauvignon, as well as raffling off a FREE Amazon Gift Card! This was a wonderful turnout! We are very excited to announce the winner of of our raffle... who guessed the correct number of corks in the vase! Until next time, have a wonderful weekend and please be in touch with us for your next Sponsorship event in San Francisco! We are always looking to be involved with the local community. Family Movie Night @ Rossi Park! Sequoia Real Estate had a blast at the Family Movie Night Showing of Fantastic Mr. Fox at Rossi Park this past Saturday! Held by the Richmond District YMCA, Clement St. Merchants Association, and Fog City Family Films, it was wonderful to hang out with the local community! We enjoyed meeting all of you and we hope you enjoyed the treats, the movie, and if you received a blanket, we hope you kept warm! I would also like to take this opportunity to announce that we have a winner of our $100 Amazon Giftcard raffle. Drumroll please... the winner of our $100 Gift Card to Amazon.com is Heidi Franczyk! Thank you again for your support and participation in this year’s festivity. We wish you and your family a fun and safe Summer Break! Jose Ortega Mission Mixer Fundraiser! We had a great time meeting the amazing teachers and parents of Jose Ortega Elementary School! Sequoia Real Estate admired the hip, shabby-chic decor at the school's Spring Social Mixer & Auction on Sunday, 4/26, at the Residence Bar! We loved the atmosphere of the hipster speakeasy style bar in the Duboce/Mission Area, which is owned by one of the parents of the school! 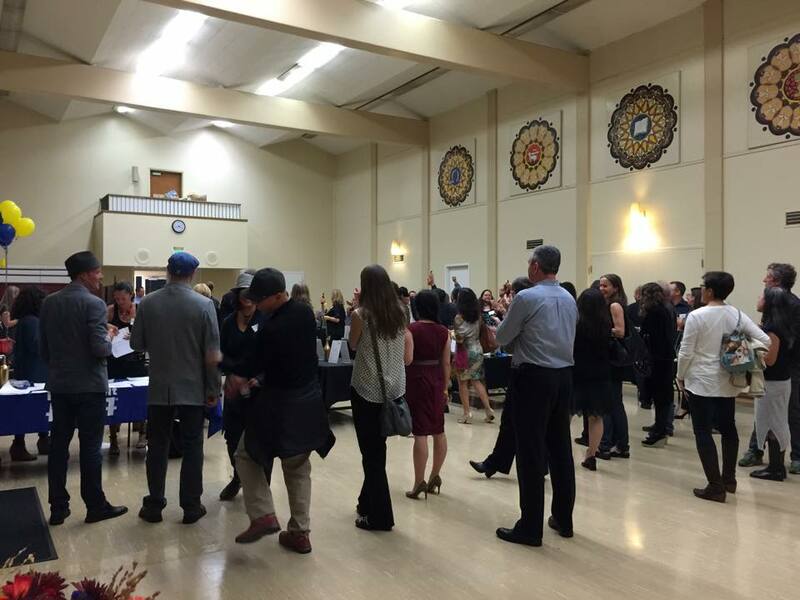 Sequoia Real Estate had a wonderful time serving our classic zin-and-chocolate combo, as well as bonding with the community and supporting the local San Francisco Elementary School. 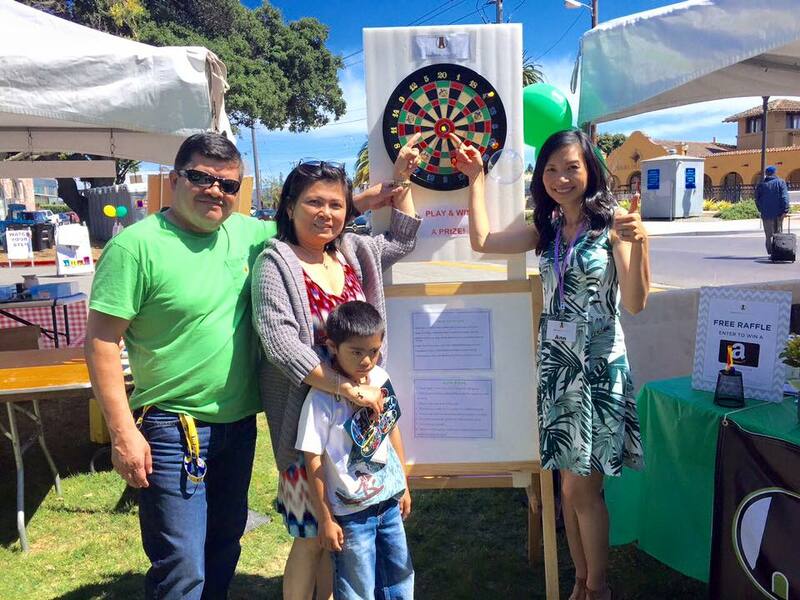 Our team members, Laura Caballero, Kelvin Kam, Karina Barrero, & Sarah Smith, also proudly hosted a free raffle! Drumroll please...it's with great pleasure that we'd like to announce the winner of the $100 Amazon Gift Card raffle: Congratulations Lena Zentall! Karina, Kelvin, & Sarah at the Residence in the Mission! Our happy winner, Lena Zentall!